We pride ourselves at keeping up with modern vehicle technology. 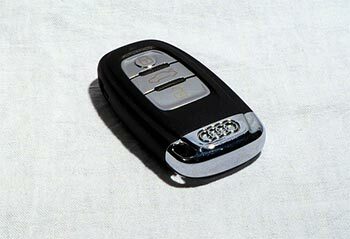 Not only are we the market leader in auto electrics we also know a bit about electronics too! We can test and repair instrument clusters and other electronic devices suc as climate control panels, digital info displyas, sat nav systems, radio coding and repairs as well as modules and body computers (BCM). ECU – testing, repair, coding, code swapping and remapping. Read/Write – Motorola CPU, eprom, NEC, micro controller and infineon. 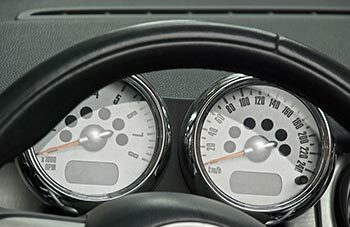 Dashboard – mileage correction, repair and code. 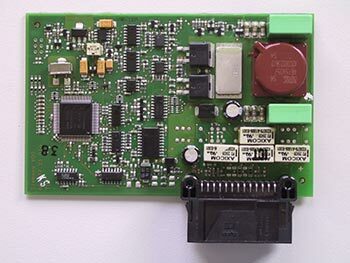 Airbag ECU – repair, supply, test clear, crash data and code swap. Immoboliser service – virginise, copy and erase.